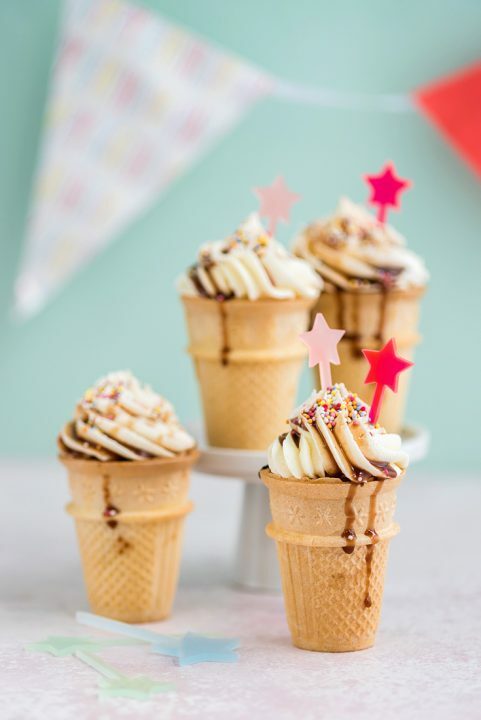 These cute ice cream cone cupcakes are perfect for a summer birthday party! 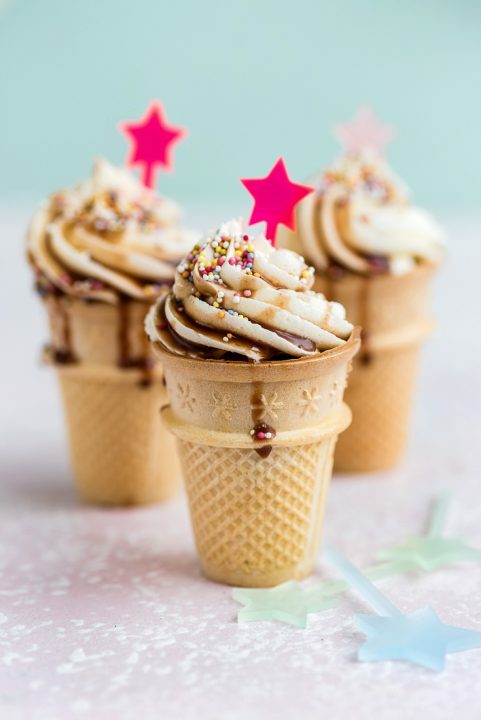 Older kids can bake these unaided, while younger children will delight in adding the chocolate sauce and sprinkles. 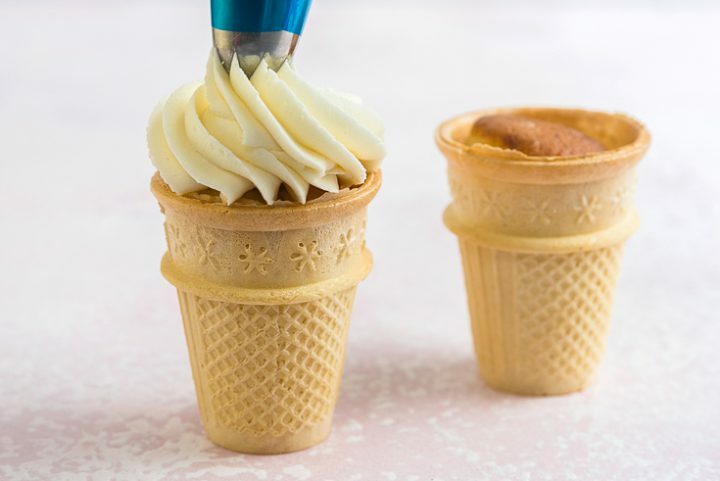 You can use your favourite cupcake recipe, but make sure not to overfill the cones! Add a generous swirl of frosting and ask the kids to choose between chocolate or strawberry sauce just before serving. Preheat the oven to 170C. 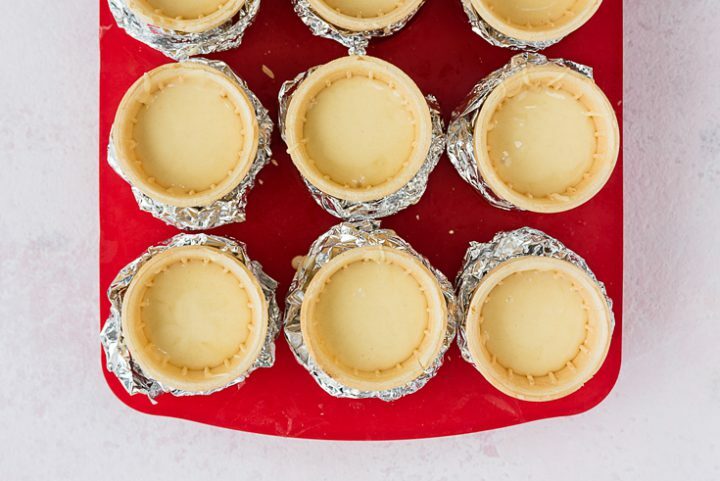 Make little ‘collars’ using thin strips of kitchen foil to ensure the cones fit snugly into a standard 12-hole cupcake tin. 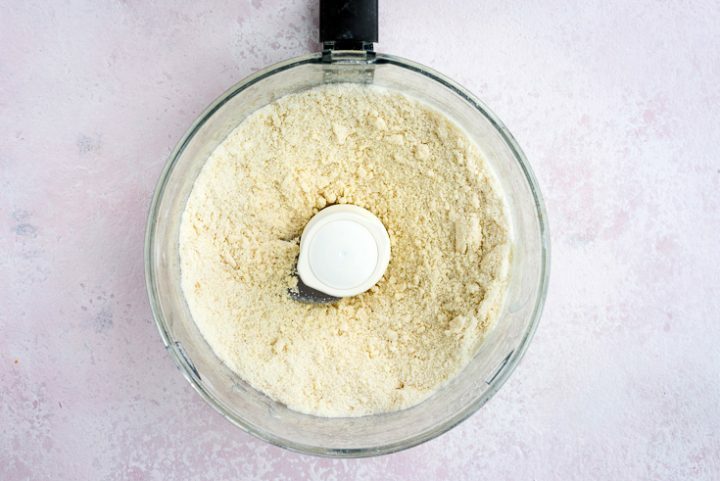 Put the flour, sugar, and salt in the bowl of your food processor and briefly pulse to combine. Add the butter and pulse again until you have a sandy consistency. Add the eggs and mix until they are incorporated. 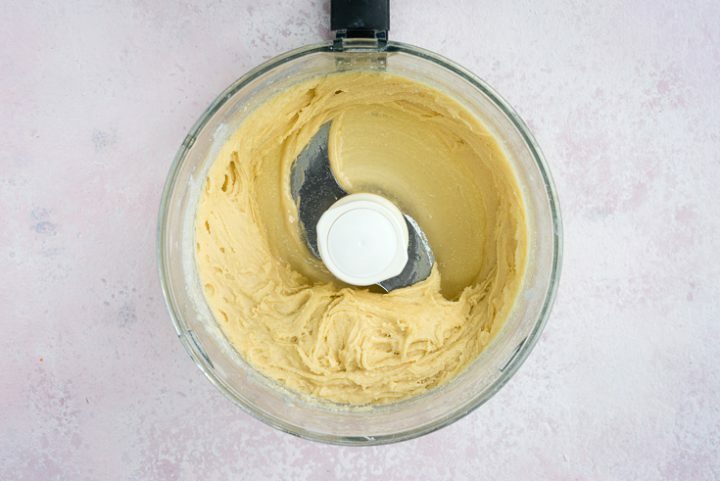 You might need to scrape the sides of the bowl to ensure the batter is evenly mixed. 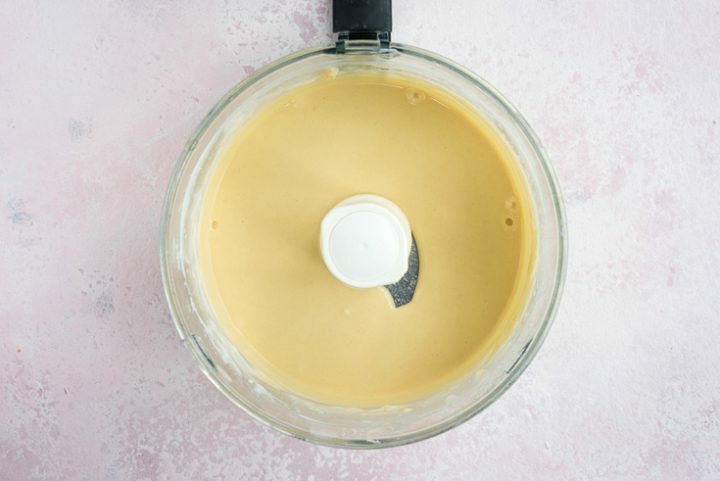 Add the buttermilk and vanilla extract and mix for 2-3 minutes until the batter is completely smooth. 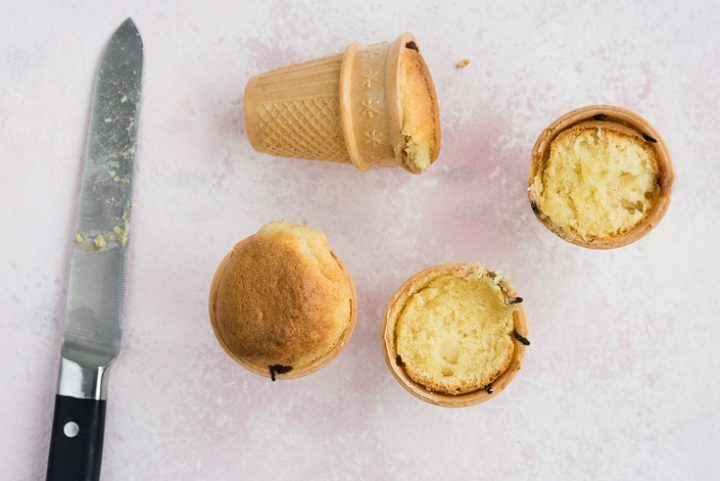 Stand the ice cream cones upright into the muffin tin, making sure they are level.Carefully divide the batter between the cones filling about 2/3 of the way up. Do not be tempted to fill to the top or your cupcakes might overflow in the oven. Bake for 20 minutes then tent the cupcakes with some foil in they are colouring too much. Bake for a further ten minutes then cool on a wire rack. If the cupcakes have little ‘domes’ you might want to level using a serrated knife. 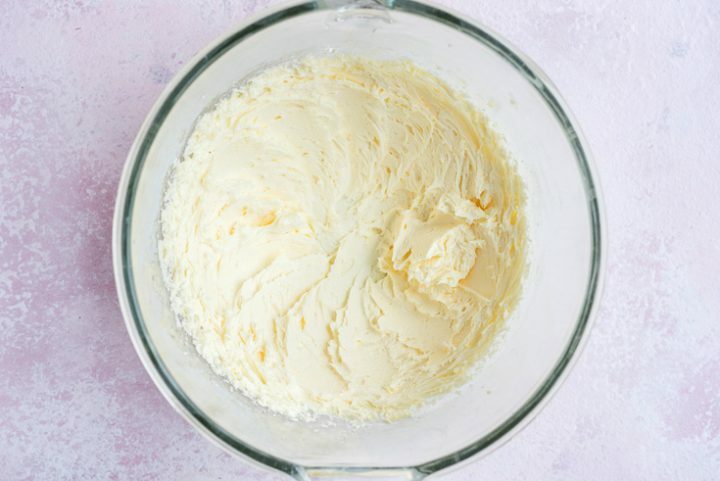 Put all the ingredients for the frosting into the bowl of your stand mixer and mix on low speed until combined. Increase to maximum speed and whisk for 3-4 minutes until the frosting holds firm peaks. If it is too runny you can add a little icing sugar, if it is too stiff then thin with a little milk. Transfer the frosting to a piping bag fitted with a large star tip. Pipe a generous swirl of frosting over each cupcake. Drizzle with store-bought chocolate or strawberry sauce when you are ready to serve and then add sprinkles of your choice. Eat immediately!